Dyson technology for business - from hand dryers to air treatment, lighting to personal care, Dyson technology is engineered with your employees and guests in mind. 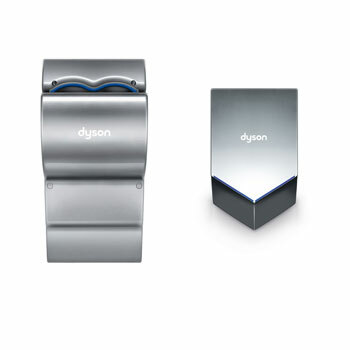 Dyson Airblade hand dryers: The fastest, most hygienic hand dryers. With HEPA-filtered air. 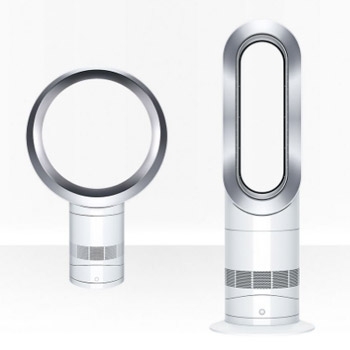 Dyson Purifiers: Automatically purifies to remove gases, allergens and pollutants from the air. 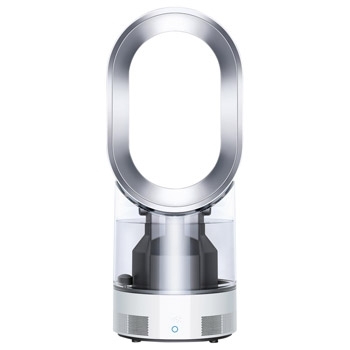 Dyson Humidifier: Scientifically proven to hydrate the air, for a healthier environment.